"The wind blows and takes them with it, the people who are evil and weak." 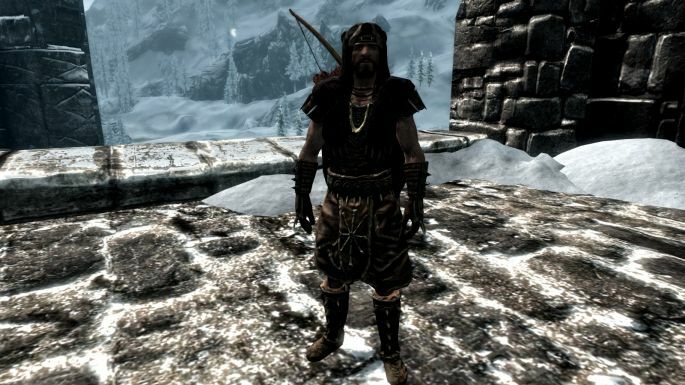 My name is Saigo War-Driven and I used to be a soldier in the stormcloak army, an archer to be more specific. Ulfric Stormcloak was both my teacher and my brother. As soon as he started the rebellion, I joined it. 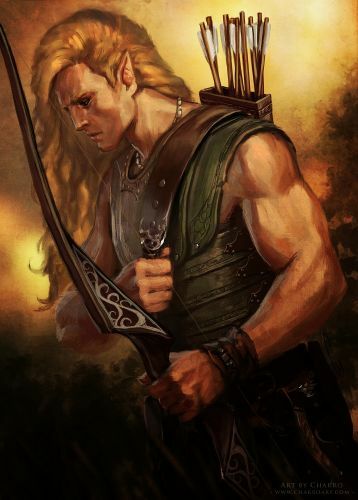 Driven by the rage over the thalmor and the imperials, I trusted my bow and arrows to make those selfish creatures die one by one. 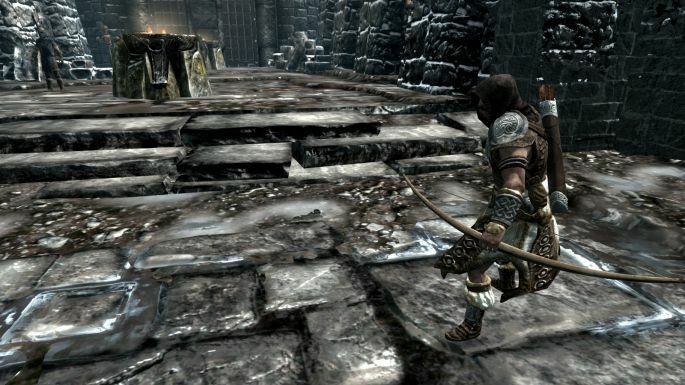 But one day.......Windhelm was attacked by an army of imperials who had somehow managed to add two giants to their team. We fought bravely and drove the imperials and the giants out. But the loss of half the army was enough. Me, Ulfric and Ralof went to different places to recruit new members and we were successful until we were attacked and ambushed by the imperials. I thought that we were almost done for, but the gods ( or Alduin ) had different plans for me and a dragon attacked. In the chaos that followed, me, Ralof, Ulfric and many other soldiers escaped what was meant to be our graveyard. After many years, I ( or I can say we ) destroyed the Imperial Army and killed General Tullius. 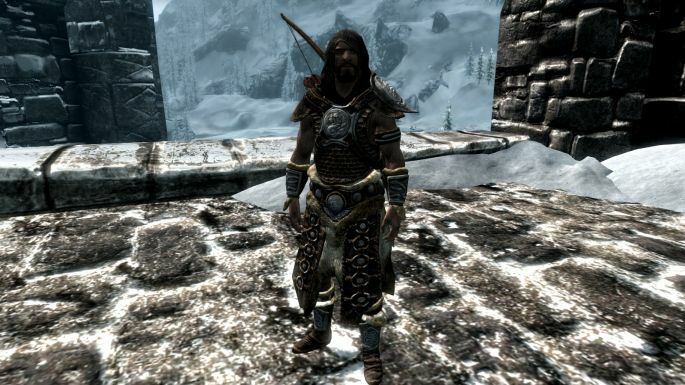 Elisif is still the Jarl of Solitude and Ulfric the Jarl of Windhelm. I don't know what future awaits me and my brother. Saigo War-Driven used to have a different mind than others. Stalking his prey from the shadows and waiting for it to make a wrong move, when he goes for the kill. His learning of Alchemy proved to be very useful for killing imperials and thalmor. He uses a different set of armors whenever he feels so. But the question is: What will you choose? The arrow has found its target. 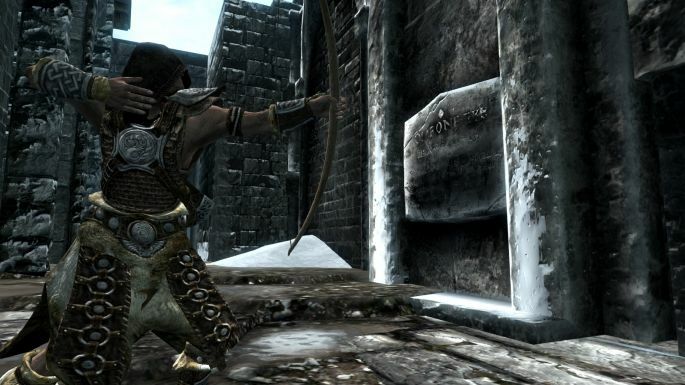 Weapons: Your most trusted Long bow and steel arrows.